As with any popular sequel, there's a debate about the quality of the current edition compared to its predecessors. If you're looking for a review of "Jurassic World," perhaps you'll enjoy this reaction from two paleontologists or this review from Russell Brand titled "Capitalism Eats Itself." I won't review the film here. Instead, I'll extract and explain five real world truths the film tells us about animals. These truths are important because "World" reached the biggest opening weekend audience of any summer blockbuster ever. In the entirety of June in 1993, "Jurassic Park" was released in only two countries. 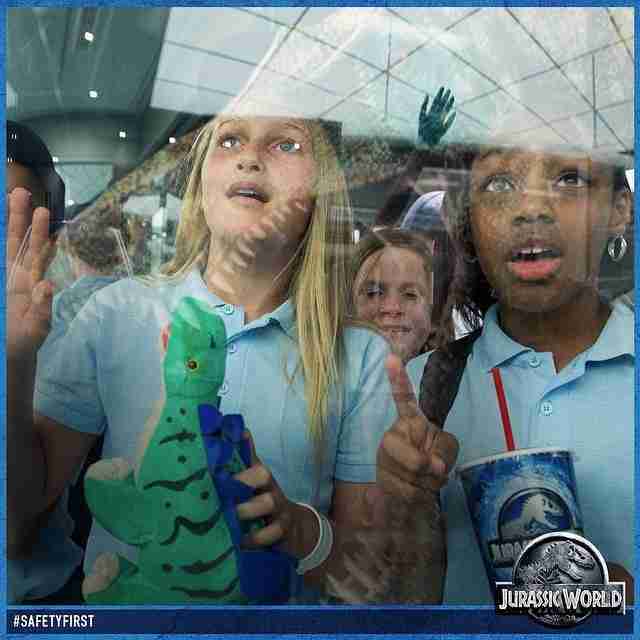 This past weekend, "Jurassic World" premiered in 63 countries and topped the charts in each of those countries. Let's find out how a fantasy thriller about resurrecting and modifying DNA in order to genetically construct a dinosaur is actually grounded in some very real truths. 5. Kids freakin' love animals. 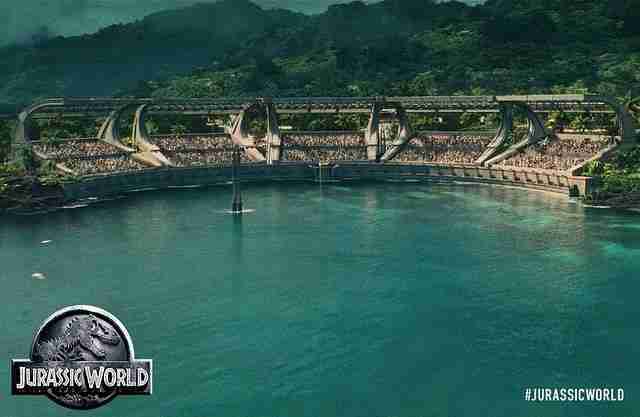 Gray, played by 13-year-old Ty Simpkins, is super pumped to finally arrive at the Jurassic World gates. Animals inspire a passion in children, and Gray demonstrates that passion early on in the film. Why this is important: Yes, SeaWorld and other zoos may inspire children to love and learn about animals, but there are better places to do so. Well-run, not-for-profit animal sanctuaries (such as this one in New York state) rescue abused and mistreated animals and offer educational programs for the public, without exploiting animals. 4. Genetic manipulation of animals requires new debates. As Claire, played by Bryce Dallas Howard, explains in the film, "Corporate felt genetic modification would up the 'wow' factor." As ridiculous as it may sound to genetically modify a dinosaur for the benefit of consumer satisfaction, many of our foods have been genetically modified for decades, and now as technology improves, the debate about genetically modified animals has begun. Why this is important: This debate on animal GMOs is different from previous GMO debates, because the subject is a sentient, living organism. Unlike a piece of fruit, an animal experiences life with feelings and awareness. 3. Commodification of animals reduces the value of living beings. When humans are belittled to their monetary value, we call it dehumanizing. When animals are reduced to their financial potential, it's equally as tragic, and the public is taking notice. Institutions such as SeaWorld place animals in isolation at the expense of their mental health. We don't need to refer to scientific evidence in order to have compassion for those who suffer from the horrors of isolation. We know from our own experience that feeling alone can be terrifying and distressing. Yes, many people enjoy going home after a long day and having some time alone to relax and eat food while binge-watching their favorite TV show. This is not isolation. This is leisure time. Why this is important: Isolation is the lack of communication with all other living things. It's torturous for animals and shortens their lifespans. 1. Humans and animals can communicate (and it's important we learn how if we don't already know). The film focuses on the relationship between people and animals, so, naturally, communication is an important topic. 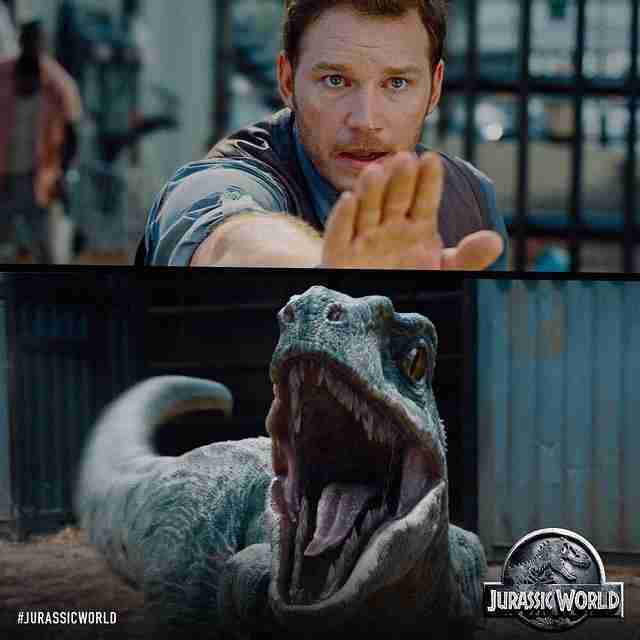 Owen, the handsome protagonist played by Chris Pratt, is a dinosaur trainer, i.e. 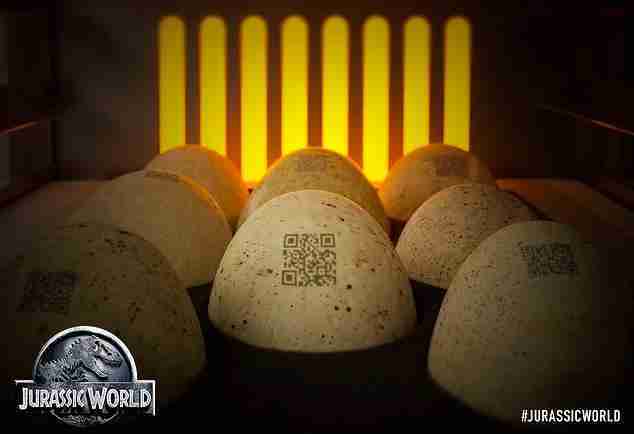 the best hope for communication between the people and the animals of Jurassic World. As you can see in the film, he's under a great deal of pressure to test the limits of his communication with the dinosaurs, so he can save the park from disaster. 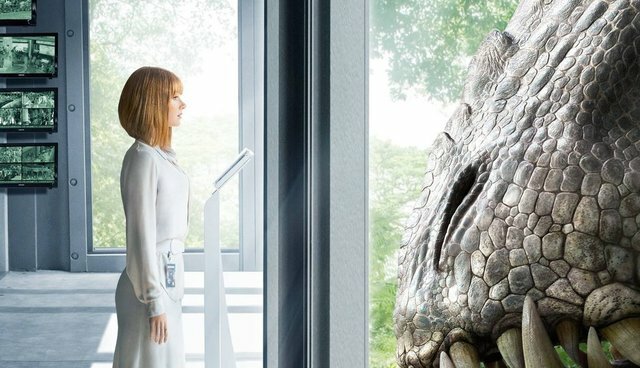 Why this is important: As the character Simon Masrani (Irrfan Khan) states how to interpret the dinosaurs' emotions, "You can see it in their eyes." This line reminds the audience of the special bond that can be created between humans and animals, if we look for it. 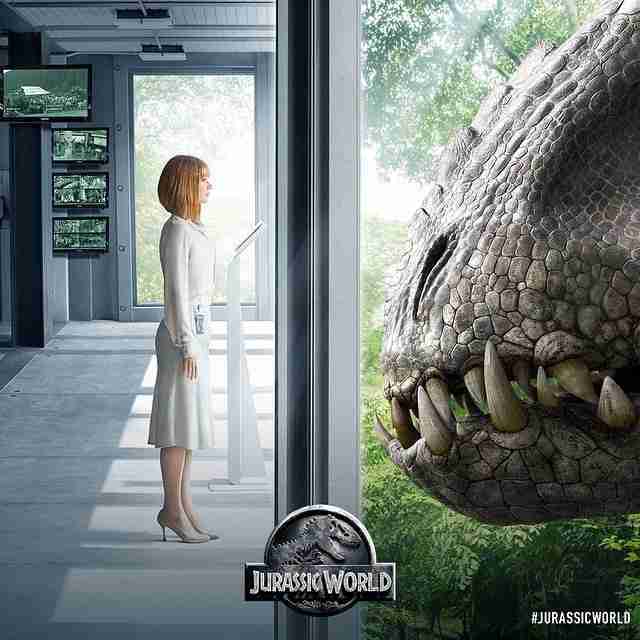 "Jurassic World" may be a movie about humans killing a man-made, monstrous animal, but it's also a movie that showcases the undeniable, real world truths about the relationships between humans and animals. Grounded in these truths, the film speaks to a sentiment which, for at least one weekend in 2015, resonated globally: divided we fall, together we survive.